Two new guides have been published, promoting health & safety best practice among professional drivers. 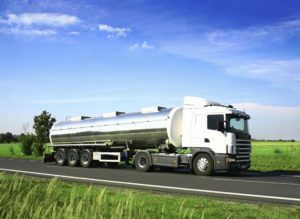 Load Safe, Road Safe and Transport Safety have been produced by the Health and Safety Laboratory (HSL), with assistance from a number of organisations, including Wincanton, the Freight Transport Association and the Road Haulage Association. The publications, written by Nina Day, a senior engineer at the HSL, offer drivers and other operators information about good practice and assistance for complying with road and workplace legislation.